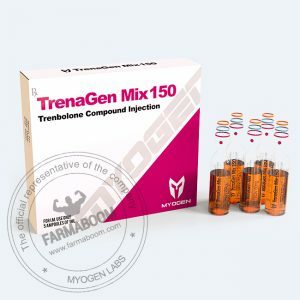 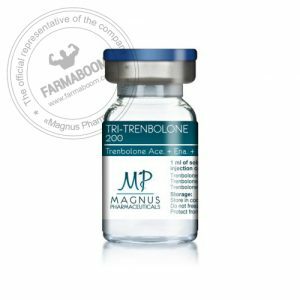 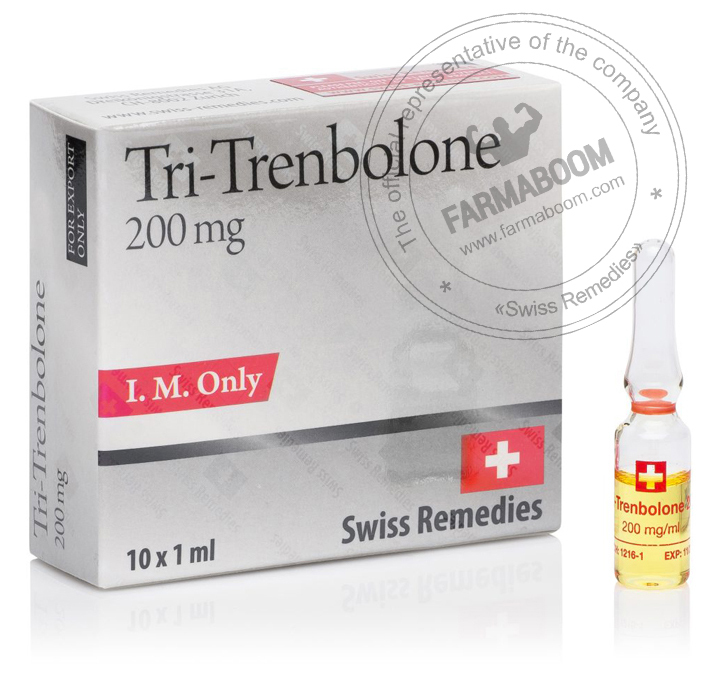 Trenbolone is a slow-acting injectable ester of the potent anabolic steroid trenbolone. 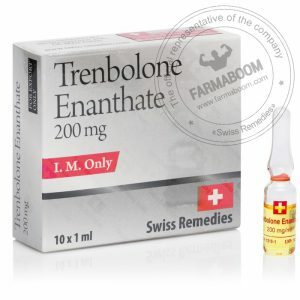 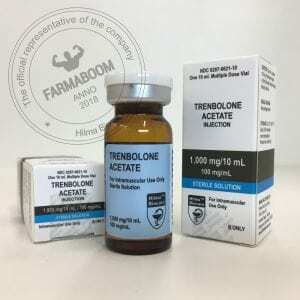 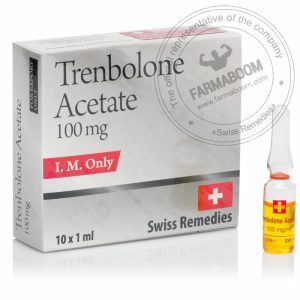 Trenbolone appears most commonly as trenbolone acetate, which is a much faster-acting form of the drug (see: Finajet). 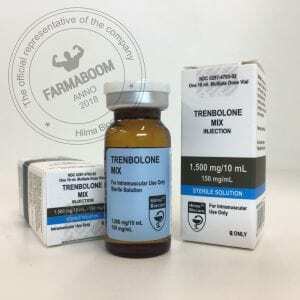 The hexahydrobenzylcarbonate ester used here extends the release of trenbolone for more than 2 weeks, which has always been thought of as more suitable for human use due to the less frequent injection schedule.